All car manufacturers work very hard on engineering new products, and of course Porsche are one of the leading engineering houses in the world. Most of what goes on never gets seen by the public, and even Porsche’s new museum can’t hold all the interesting vehicles that reside in their archives. Porsche have started this amazing series of videos to show more from behind the scenes or their public displays. Watch out for the 1984 Boxster concept… (part 2). These wonderful archive drawings, from the design process of the 1973 Pontiac Grand-Am, show just how little the car design process has changed and also reveals the art that was traditionally kept secret. The information age that we now live in means it’s much more common to see design drawings in press released information. The art of automotive design drawing really has a unique aesthetic of it’s own, with perhaps a slight US vs Europe variation. US designs still follow the gloss airbrush style, while Europe was the land of product designers and their Cool Grey blocking markers. 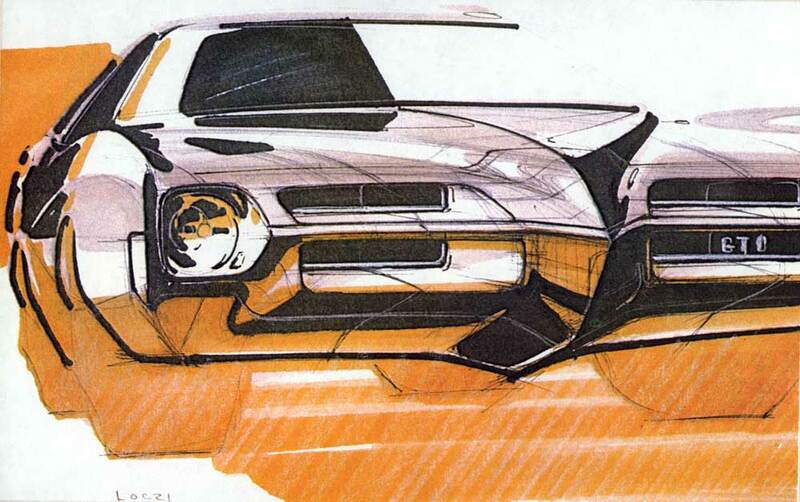 There was and always will be crossover though- as one of these Pontiac marker sketches shows. 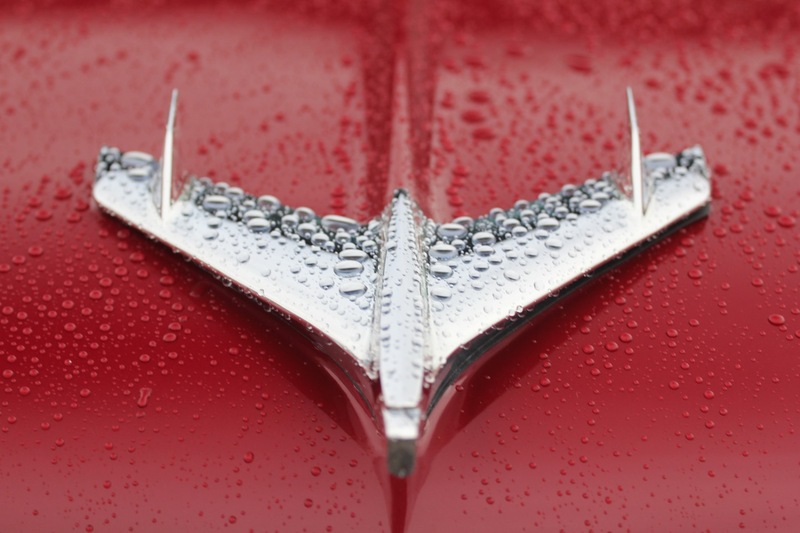 Hit the link under the image, for the full gallery thanks to Dean’s Garage.